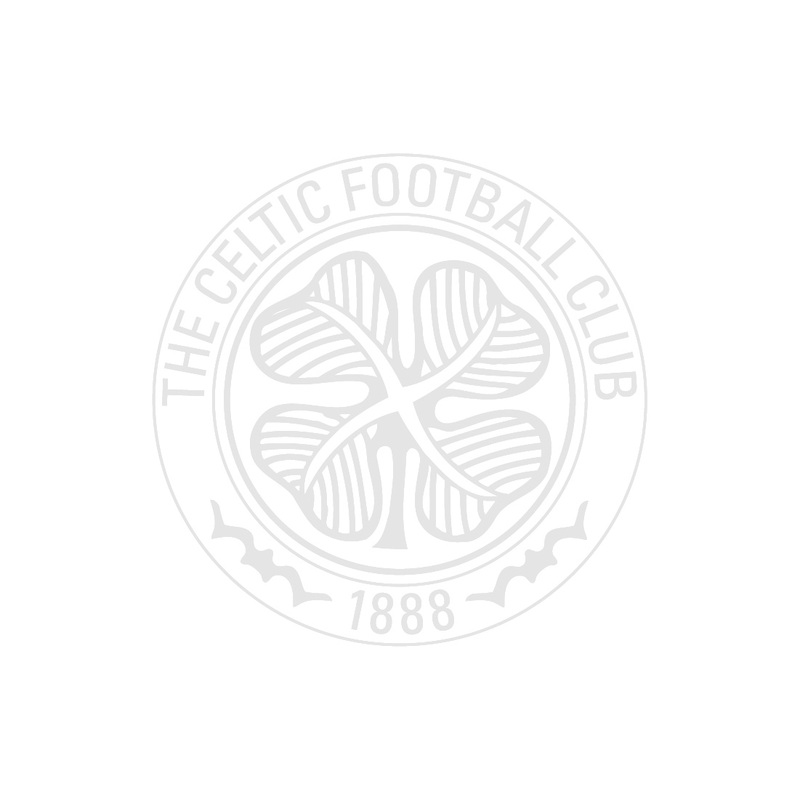 Put an end to the competition with our 18-panel Celtic FC Iridescent Dispatch Football. The Dispatch is machine stitched and comprises a mixed durable TPU and iridescent TPU outer. Please note: all footballs are delivered uninflated and will require a ball pump for inflation. 2.5mm EVA foam soft touch layer. Size 5 football suitable for players over 13 years.